Arnav awoke with a jerk. ‘Khushiii’ … he let go a whisper of his beloved wife’s name. He looked on the other side of the bed that he was sleeping on. The beautiful woman he loved staring at wasn’t there. Just the crumpled bed sheet. He knew she had gotten up early. He knew she was downstairs with the other women in the house. Yet there was this restlessness. Why? And why that dream after all these years? Why now? “Lucknow jaa rahen hain, hamesha hamesha ke liye” (Going to Lucknow, forever). When Khushi had said these words for the first time, it shook Arnav completely. He never thought her going away could make him so vulnerable. He fought the feeling in every which way that he could. Yet Khushi’s words kept coming back to him, giving him sleepless nights, making him wake up with a jolt. Thereon it had been an uphill task for him to accept that he couldn’t live without her. Against all odds, he married her and made her his. Yet, he did fear the thought of losing her. Over the years, that fear came down and the thought ceased to stalk him. But perhaps, the fear never did go away completely. It had remained at the back of his mind. And now, like a blast from the past, these very words have haunted his dream again. ‘There is no use sitting here and pondering. I have to see Khushi … NOW’. Arnav made a quick decision and got up from his bed. As he got down the stairs, he could hear the voices of women coming from the kitchen area. 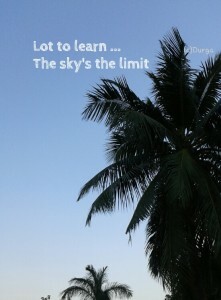 As he came further down, he could see from a distance Di, Nani, Payal and Mami. But where was Khushi dammit? “Milgaya, found it”, he heard a voice that he always loved to hear. Khushi emerged from behind the kitchen counter. She brought out a big tray and placed it on the counter. Payal started arranging food packets on to it. Arnav wanted to call out to Khushi, but he halted when he looked at Nani. Nani was smiling but her eyes were sad. It was Nanaji’s birth anniversary, Arnav remembered. Every year on this day, Nani would distribute food and clothing at the temple and orphanages. Khushi had got up early so that she could help Di and Nani to get things ready. Arnav didn’t want to disturb them. But he needed to see Khushi, hold her, talk to her. He looked at Khushi. And Khushi immediately knew who was standing on the stairs. She turned, saw her Arnavji and smiled. But her smile soon withered when she saw the worried look on his face. She stepped forward to go to him, but Di stopped her and asked her to fetch another tray. Reluctantly, Khushi stepped back behind the kitchen counter. She brought out another tray and handed it to Anjali Di. Before she could turn towards Arnav again, Mami asked her to count and arrange the clothes and blankets meant for distribution. Khushi raised her head to look at Arnav. She knew he wanted to talk to her. Arnav could sense his anger rising because of his helplessness. He went back upstairs before he lost his control on his anger. This day had always been important to Nani. Arnav knew Nani missed her husband a lot, especially on his birth anniversary. Arnav didn’t want to hurt her feelings by creating a scene. He went into his room and lay down on the recliner that was placed near the pool. He closed his eyes to calm himself down. No sooner had he done that, a pair of delicate hands made its way onto his temple and started giving a light massage. Arnav caught hold of those hands and opened his eyes to look at a pair of eyes glaring at him. “Khushi … you? 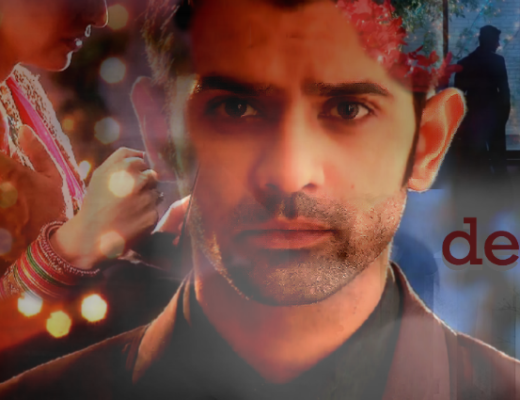 How did you … how did they let you …?” Arnav was puzzled how she managed to let herself free from the chores. “Arnavji, how can you forget that I am Mrs. Arnav Singh Raizada? If I wish, I can do anything that I want.”, Khushi said with a naughty smile. Naughty though it was, her smile was magical, contagious. Arnav forgot all the worries that he had a while ago and smiled. “Oh yeah, so they just let you go, huh?” Arnav questioned back, joining in her mischief. Khushi giggled and said, “Actually, I brought your coffee. I knew you must have got up, so I had already told Hari Prakash to prepare some.” Khushi let out the actual reason and giggled some more. 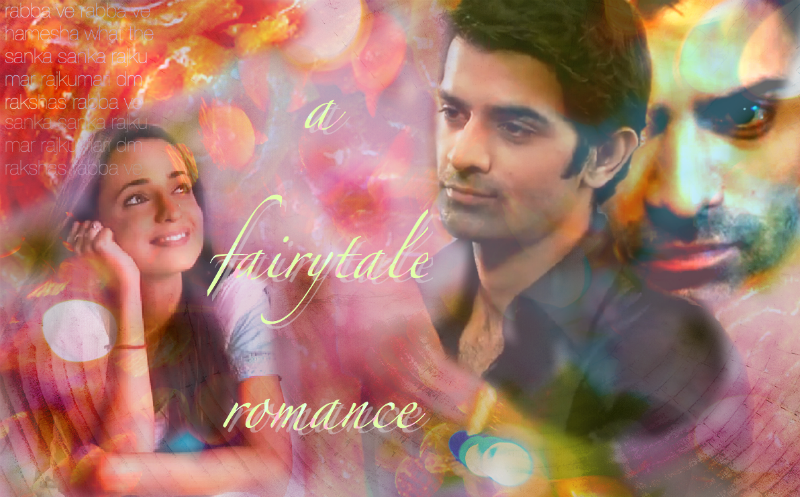 “Achcha bataiye, tell me, why were you looking so worried?”, Khushi asked while handing him the cup of coffee. Arnav had decided not to tell her the reason. Everyone, including Khushi, was in a good mood. No need to spoil it by talking about a stray dream. He had been working late for the past week and obviously had overexerted himself. That dream must have been the result of his tiredness. It was his day off and he decided to take his due rest. “Nothing, I just felt like seeing you.” He smiled at her. “Ok, don’t tell. But I will get it out of you somehow”, said Khushi and took the empty coffee cup and left the room. Arnav decided to rest some more and sat on his bed. Before he hit the bed, he decided to call Aman to check on something, when Khushi ran back into the room. “Arnavji, has Amanji booked my train ticket?”, asked Khushi. Arnav got confused. “Train ticket? What for?” asked Arnav surprised. “What Arnavji, I had told you yesterday morning about it, regarding Preeto’s marriage anniversary, remember?”asked Khushi. ”Oh yeah, ok, I will ask him.” Arnav vaguely remembered something about Preeto’s anniversary. “Ok then, I will finish the pending work quickly. The train leaves in the afternoon.”, Khushi said and ran out of the room. 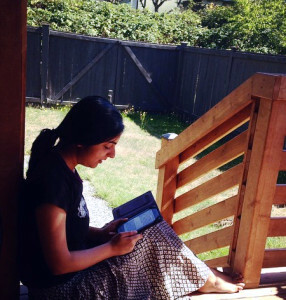 “But for which train?” Arnav shouted, suddenly realizing that she meant to go out of town. 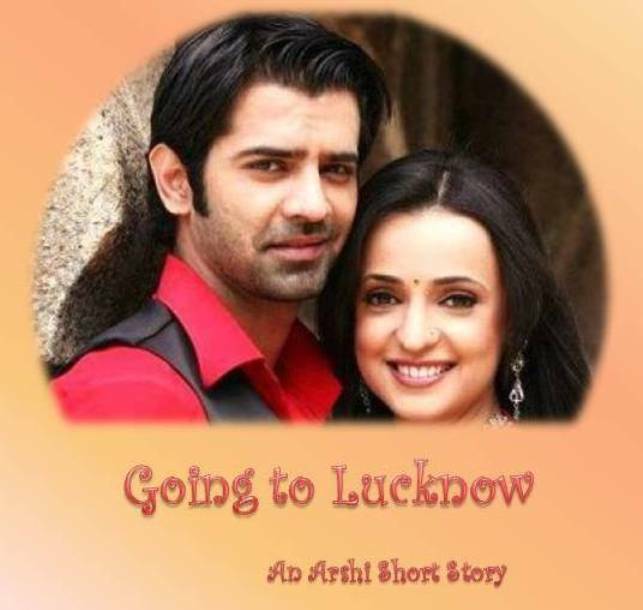 “The one going to Lucknow!”, Khushi’s voice answered. The phone slipped from Arnav’s hands. This is a very short story consisting of just four parts. I had been planning to write this one for a long time. Finally, I could write it down. Hope you like it. Don’t remember reading this one Durga di.. Like how ASR wants to meet Khushi NOW.. love that “hum lucknow jaa rahein hain” scene.. and then her payal decide it does not want to go after all.. Thanks. Yes, a simple little story that I felt like writing. I’ve just posted the second part. Hope you like it.